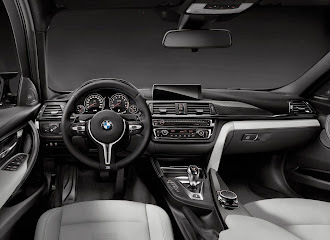 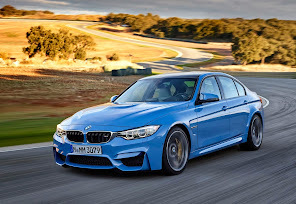 The BMW M3 and M4 are due to be officially unveiled tomorrow but as always the first official pictures found their way to the internet a little early. But this time we have more. 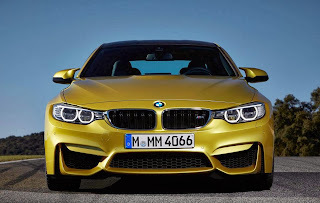 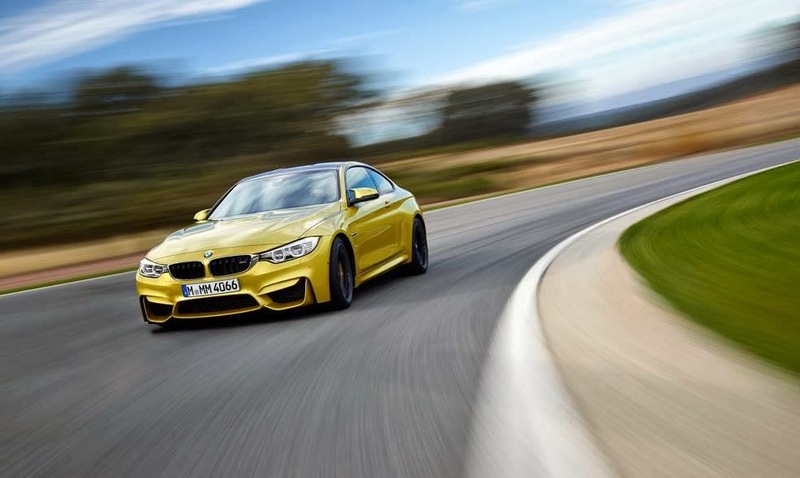 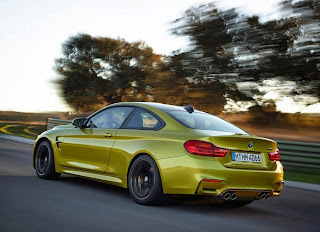 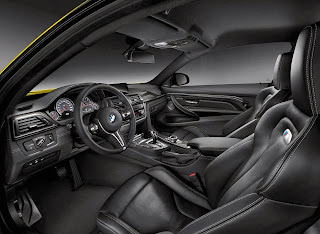 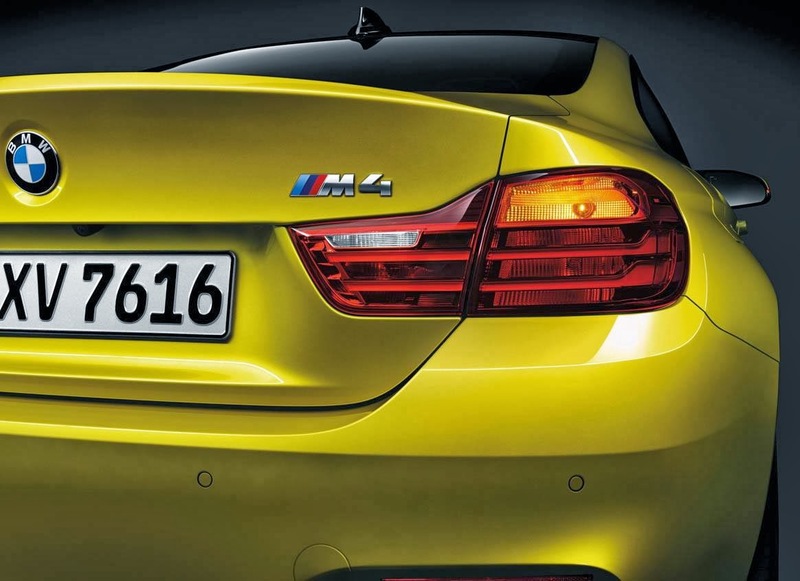 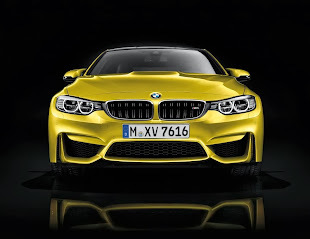 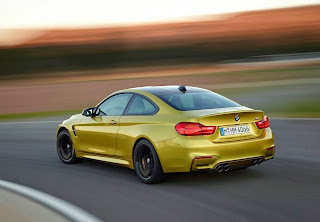 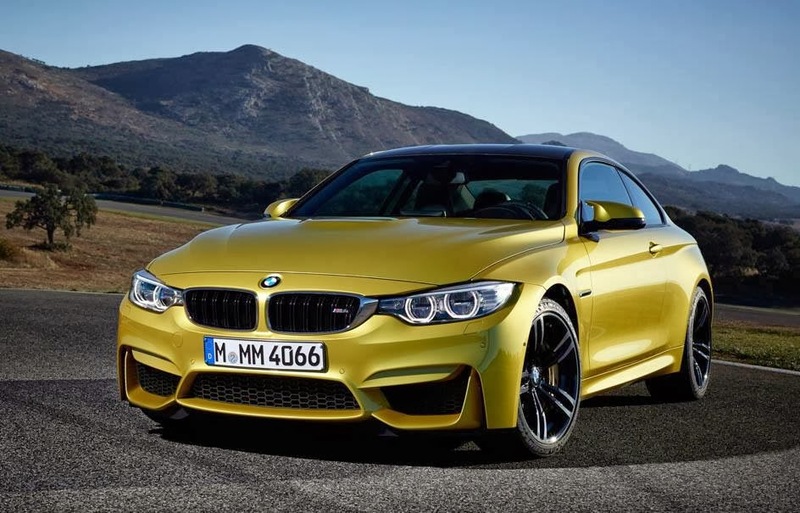 German magazine "AutoBild" have already revealed a video featuring the new BMW M4 model. Included in the video are the engine and pricing information. 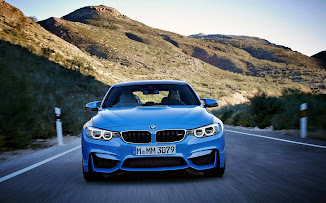 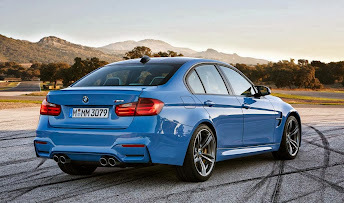 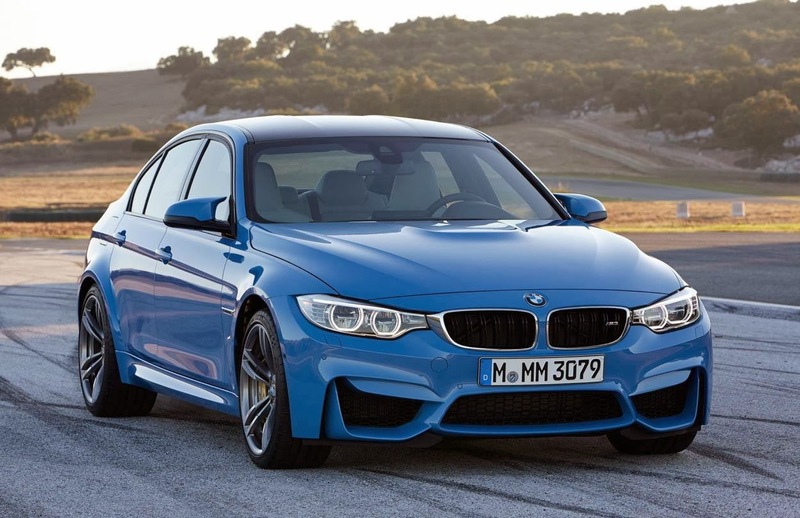 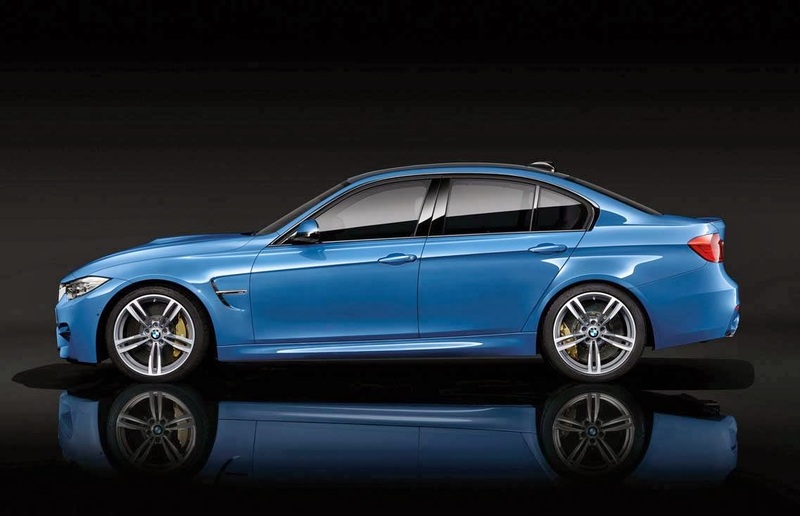 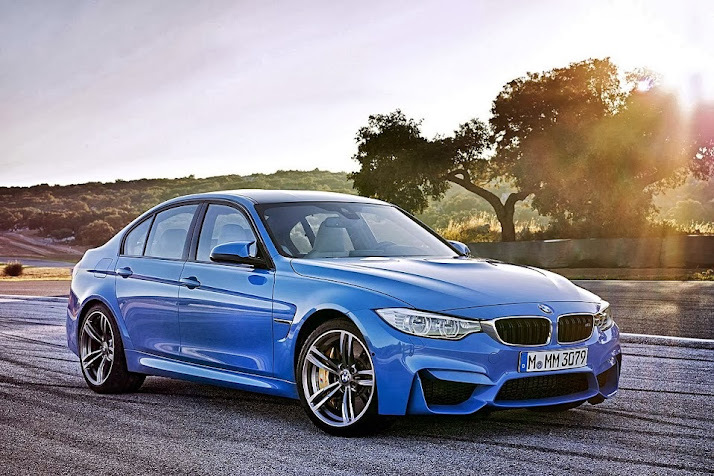 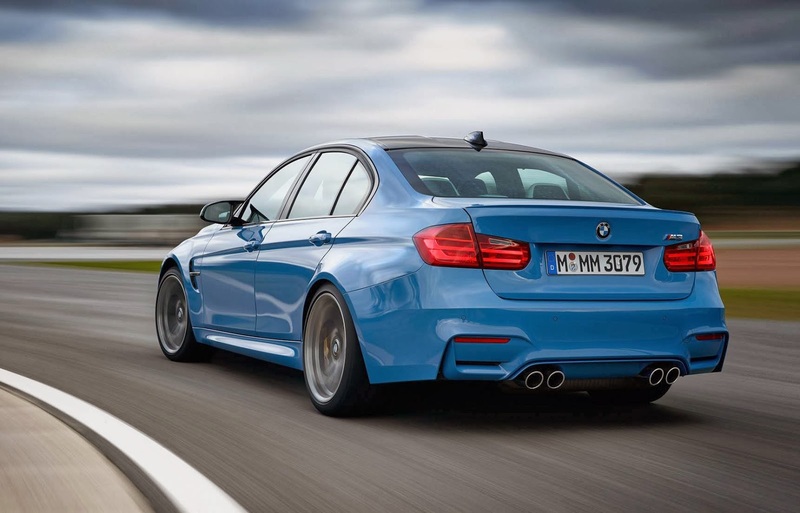 The BMW M3/M4 is going to be lighter, more efficient and slightly more powerful than its predecessor. 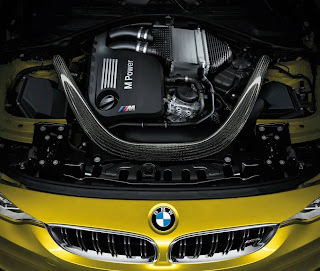 The engine is a twin turbo inline six producing approximately 425 hp (431 PS) and 550 Nm (405 lb ft) of torque. 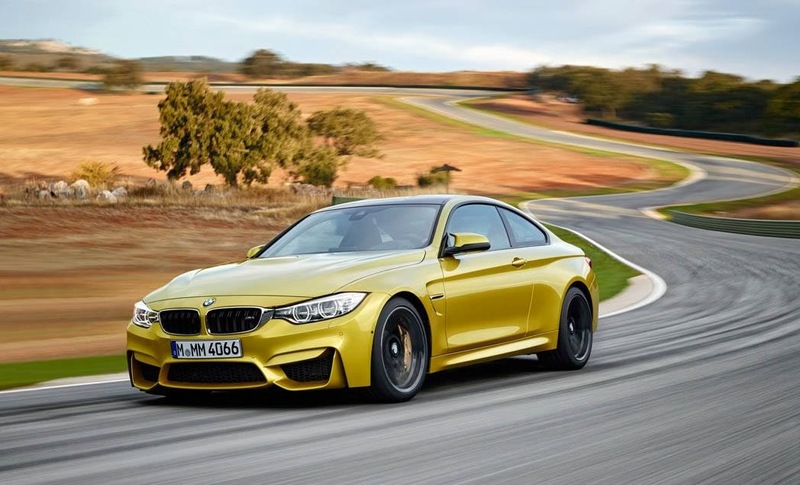 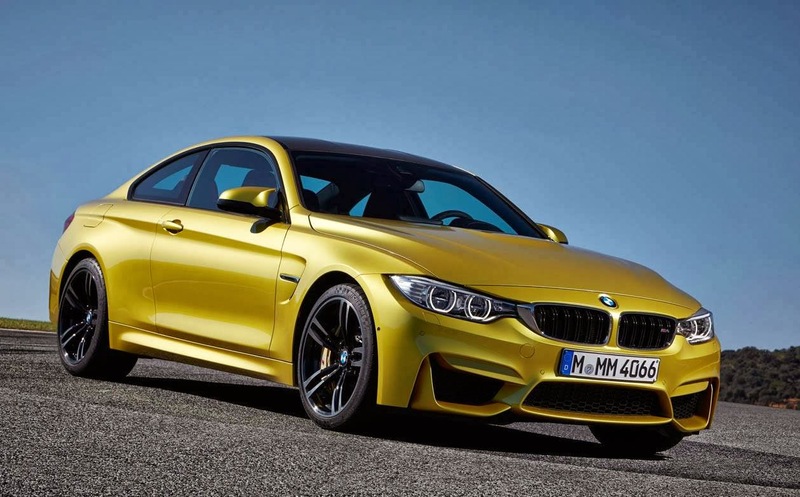 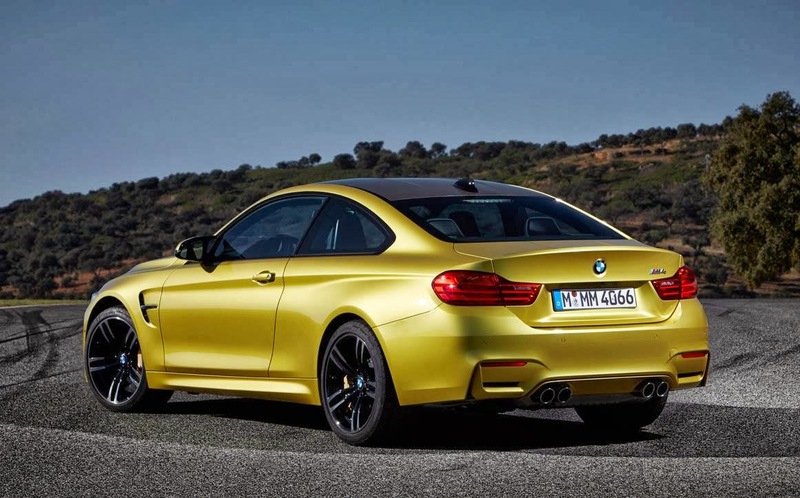 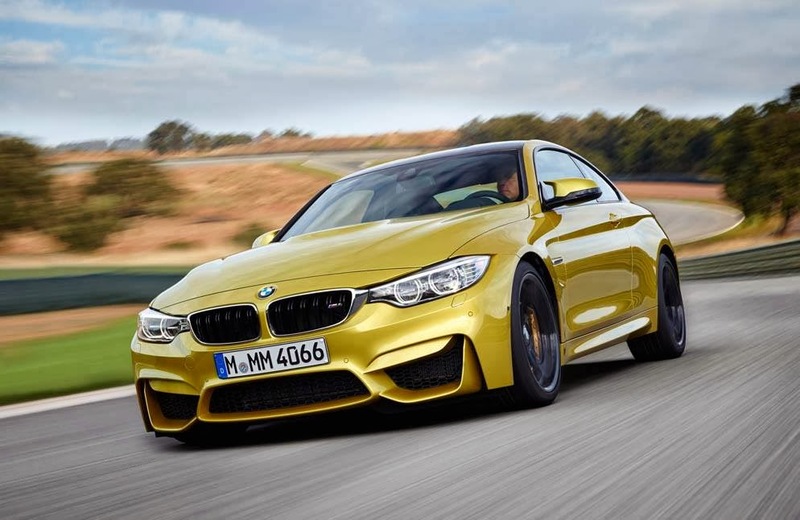 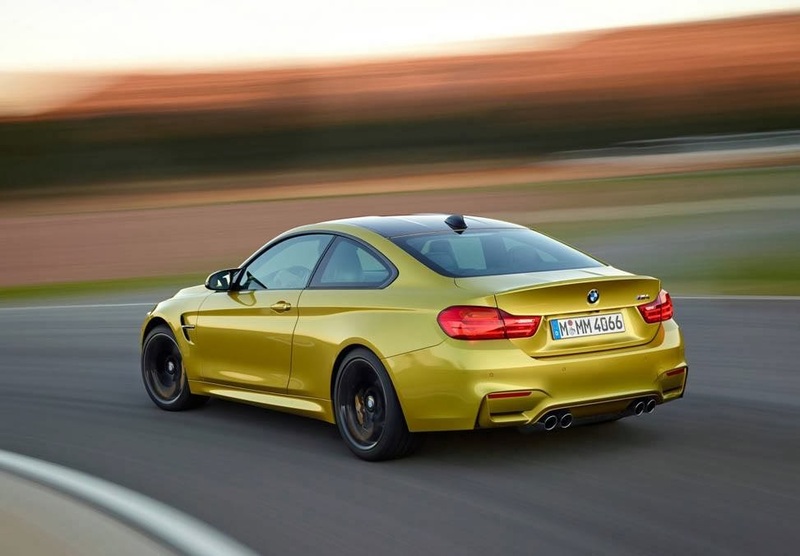 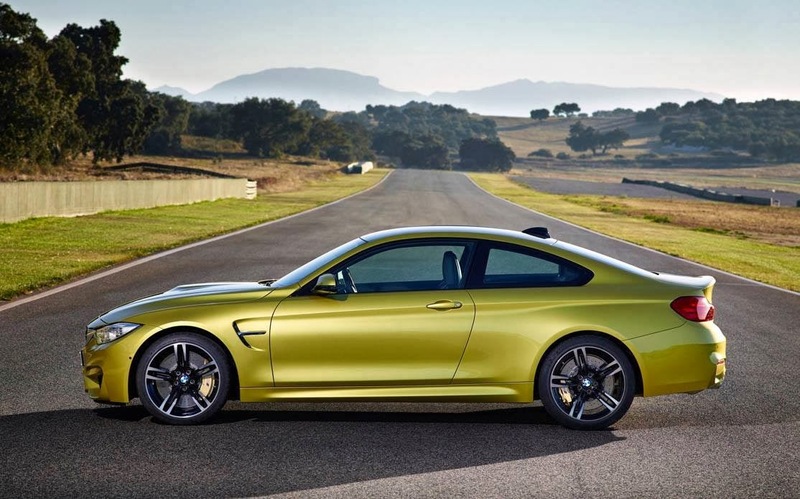 Pricing starts at €72,200 for the BMW M4 Coupe and €71,500 for the sedan. 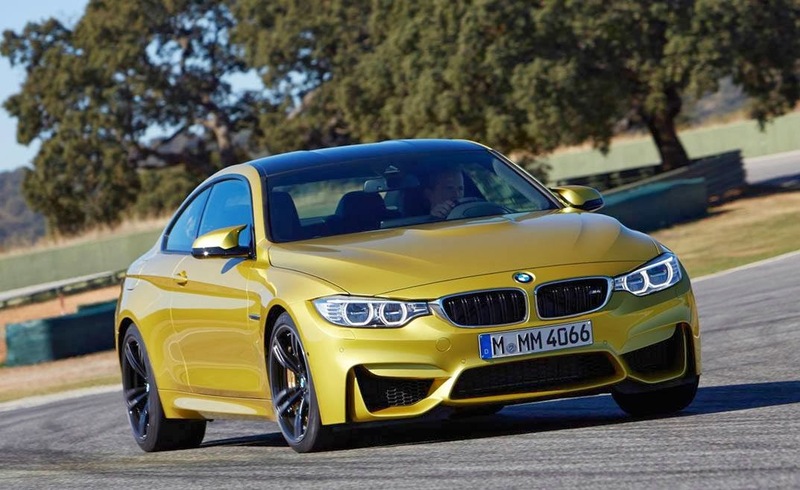 Stay tuned for more details and pictures and don't forget to watch Autobild's clip after the jump.